The Telecontrol SP13 is a 2 in 1 unit: a dry vacuum and dust extractor when connected to a power tool via the built in power socket. 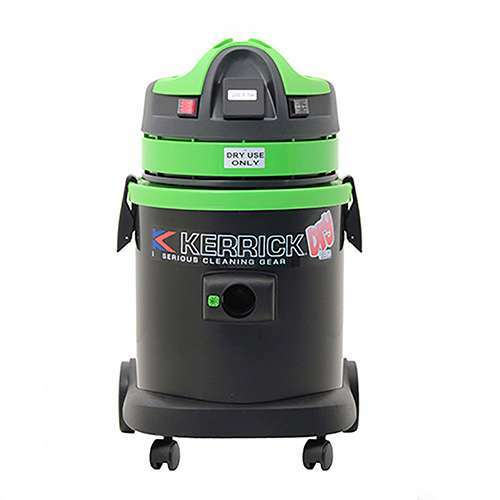 This 37 litre capacity vacuum cleaner with semi-automatic filter shaker is ideal for picking up very fine dust such as gyprock, brick, MDF and fibre board. 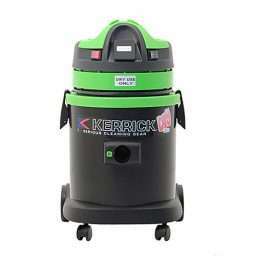 With a 1500 watt single stage by pass vac motor, it features a remote control for use with power/air tools. What makes this product unique is that the operator can clean the filter at any time just by switching off the tool and letting the automatic filter cleaning start. This tradie vacuum cleaner with power tool connector is ideally suited to the building and construction industries as well as the hire industry.